Washington, D.C.—The Electronic Frontier Foundation (EFF) urged the U.S. Supreme Court to review a troubling ruling that allows police to obtain—without a warrant—location data from people’s cell phones to track them in real time. EFF, joined by the Center for Democracy & Technology and the Constitution Project, filed a brief today asking the nation’s highest court to review the decision in U.S. v. Rios, a drug trafficking case. The court should accept the case for review and make clear that the Fourth Amendment requires a warrant for real-time location tracking—whether the tracking occurs via a GPS device on your car or the collection of location data generated by cell phones or other Internet-connected devices. Protecting the highly personal location data stored on or generated by digital devices is one of the 21st century’s most important privacy issues. 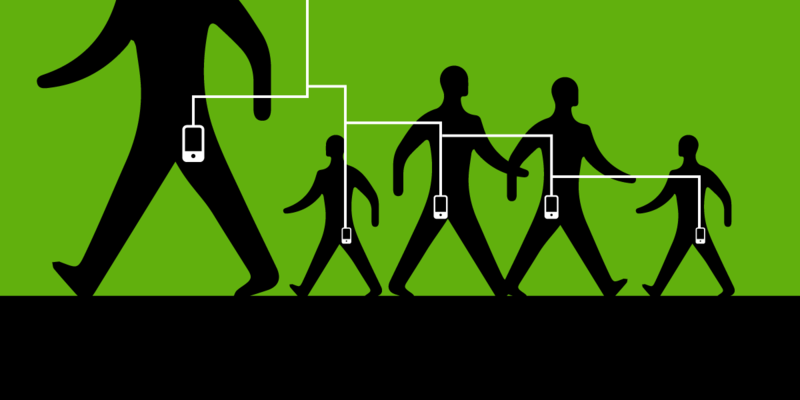 We carry our cell phones everywhere, and the location data they generate can be used to create a precise and comprehensive record of our everyday movements, such as when we visit the doctor, attend a protest, take a trip, meet with friends, or return home. Law enforcement officials are increasingly requesting cell phone location data from telecommunications providers to track down suspects, and courts have issued conflicting opinions about whether those demands require a warrant. In Rios, the police did get a warrant to track the defendant’s cell phone in real time, but last year the U.S. Circuit Court of Appeals for the Sixth Circuit said a warrant wasn't needed. The appeals court based its ruling on a flawed 2012 decision it reached in an unrelated drug trafficking case, in which it found that there’s no privacy protections for this data because people “voluntarily” carry cell phones with them. In both cases, the court ignored the privacy expectations of millions of innocent people for whom using a cell phone is not “voluntary,” but rather a necessity. These decisions also contradict a Florida Supreme Court ruling—in a case that also involved tracking a suspect’s phone in public—that people have an expectation of privacy under the Fourth Amendment in cell phone location records. “The Sixth Circuit got it wrong in 2012, and it was wrong to import that faulty ruling to the Rios case. But in the meantime, the Florida Supreme Court got it right. That means that depending on where you are in the country, you may or may not have constitutional protection against warrantless cell phone tracking. It’s time for the Supreme Court to step in and clarify that the Fourth Amendment prohibits warrantless real-time cell phone tracking,” said EFF Senior Staff Attorney Jennifer Lynch.